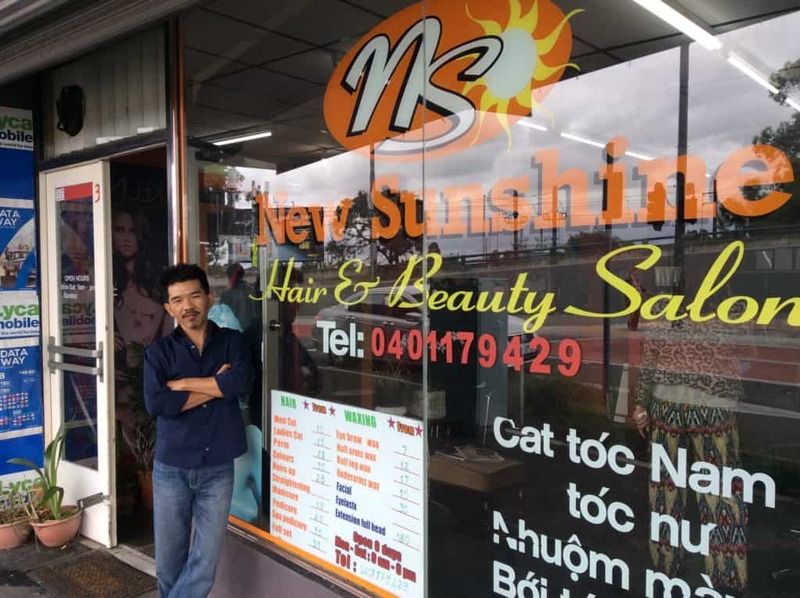 Family hair salon run by husband and wife Vincent and Vickie. Providing hair cutting, colour, perming and straightening for women and men. Full body waxing and nails.